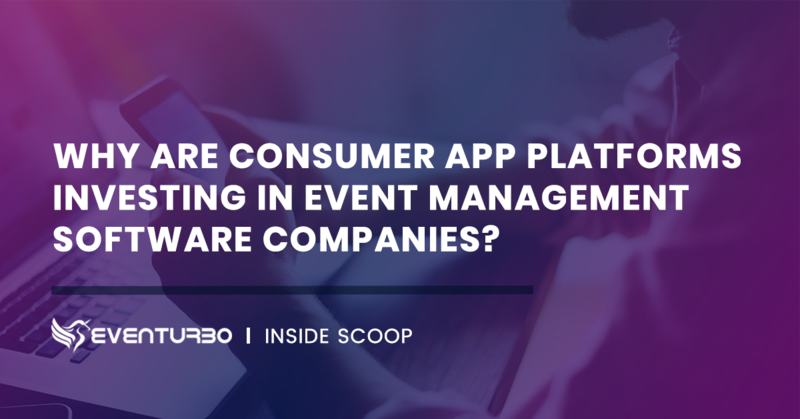 In this age of internet, selling and purchasing practically anything online is the trend, and to sell tickets online for events is no exception. 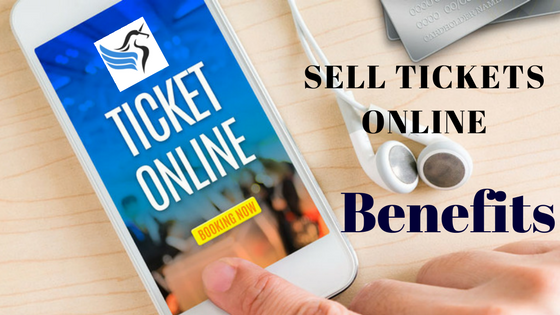 There are plenty of benefits associated with selling tickets online both for your organization and the customers. Available 24/7, No DowntimeIf you sell tickets online, customers or potential attendees won’t have to wait for a specific time to purchase your event tickets. Once anyone decides to go for your event, they must just go online, see the event details and make a purchase. In other words, you rule out the risk of the customer changing their mind about attending your event by giving the option of immediate ticket purchase. 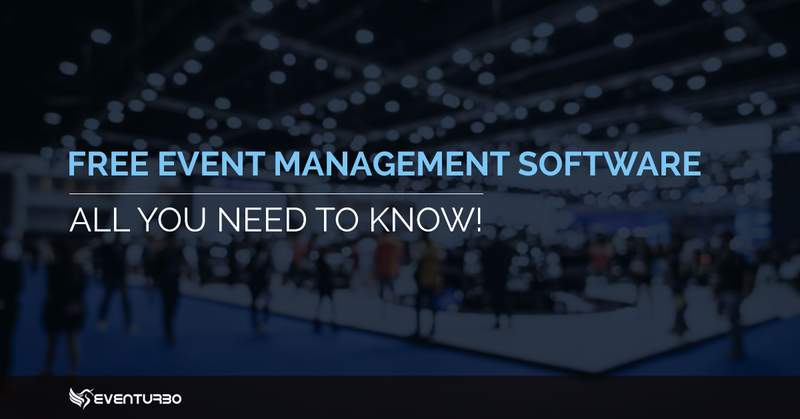 No more excess booking fees levied by the ticketing servicesAs an organization, if you purchase online event registration software to sell tickets online to your customers, you can set up your own rates. Thus, your customers are happy, and so are you because you’re not paying commission. No more Manual/administrative difficulties If you sell tickets online, you will reduce a lot of administrative hassles that are associated with selling and purchase of tickets through a box office ticketing system. No more spending endless hours recording or managing ticket sales; neither do you have to answer a huge number of phone calls. Not only is this convenient for you, this is also an excellent way to build customer loyalty. 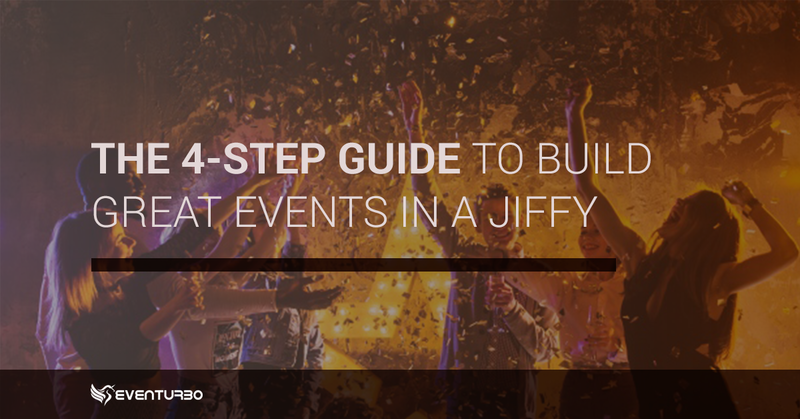 Read our blog on how to create an awesome event.